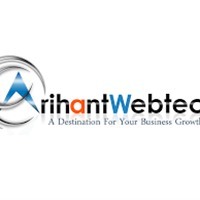 Arihant Webtech Pvt. Ltd. is one of the leading Digital Marketing company in India. We offers guaranteed results as organic ranking in Google. As we help you to promote your business online and help you to earn leads & sales.